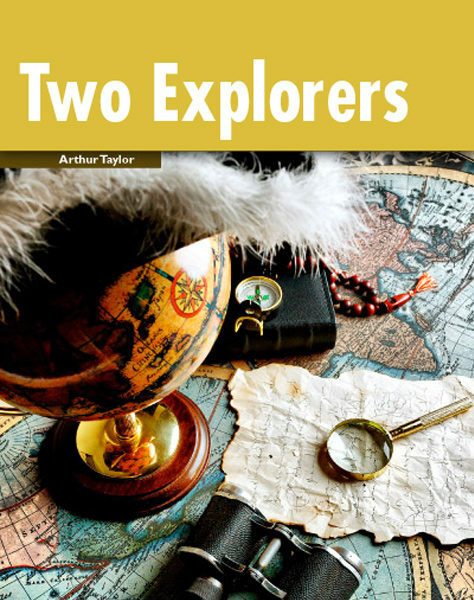 These are the stories of two of the bravest explorers of all time. In the 13th century, Marco Polo, a 17-year-old merchant from Venice, traveled to China and met the Great Emperor, Kublai Khan. On the way, Marco discovered many exotic and fascinating things. Roald Amundsen was a 19th-century Norwegian Arctic explorer. He wanted to reach both the North and the South Pole. He sailed through dangerous storms and crossed a giant sea of ice to achieve his goals. How did he survive the extreme conditions?